Host of products to serve the contemporary, health conscious consumer. The Hy-Line W-80 is a robust and persistent white egg layer ideally suited for the consumer market. We are the pioneers in poultry business with 50 years of unmatched experience. Driven by desire for excellence. The Ross AP95 is a fast growing bird and feed efficient broiler with good meat yield. 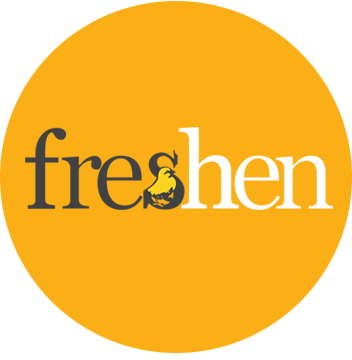 Freshen Chicken is managed in-house, right from first step to the last – from farm to your doorstep. A Pioneer and a business leader, having presence across multiple sectors with the common objective of providing quality and affordable nutrition.